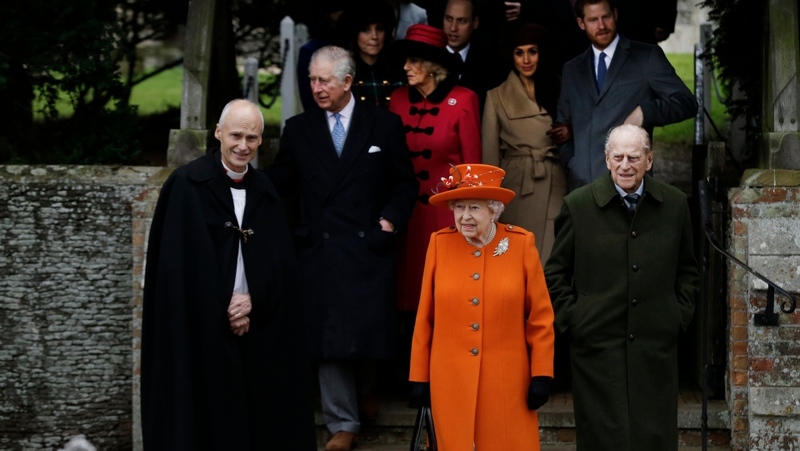 LONDON -- The 96-year-old husband of Queen Elizabeth II is recovering after undergoing a successful hip replacement operation Wednesday, Buckingham Palace said. 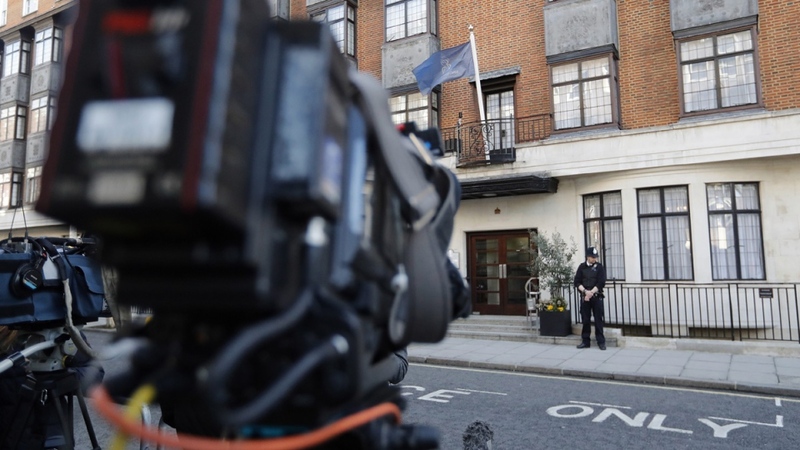 The palace said Prince Philip is "progressing satisfactorily at this early stage" and is likely to spend several days at King Edward VII Hospital in London. He is said to be "comfortable and in good spirits."